Officials from the San Diego Association of Governments, the Metropolitan Transit System and UC San Diego on Wednesday marked the completion of upgrades to MTS’ SuperLoop Rapid Transit bus route. 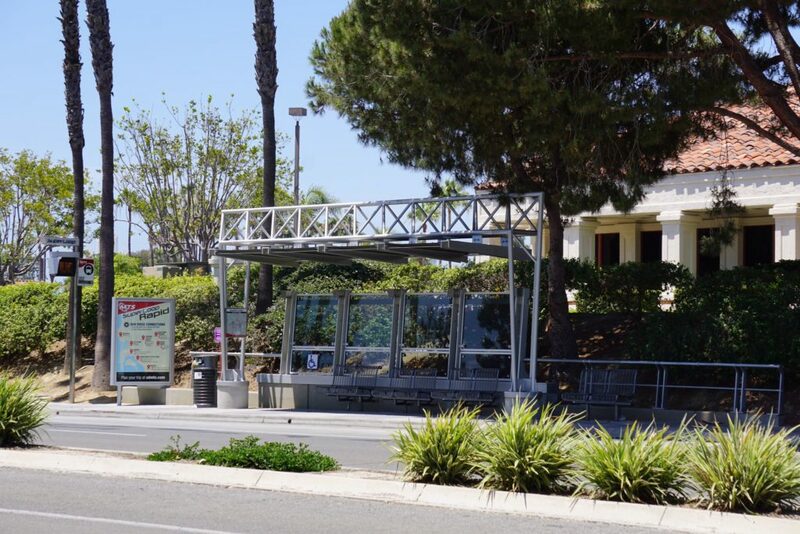 SANDAG completed the final phase of the route’s upgrades with five SuperLoop Rapid stations near UCSD and La Jolla Village. In total, SANDAG improved 24 stations and four stops on the SuperLoop route and made multiple improvements to roadways along the route. The SuperLoop route serves an estimated 2.1 million riders each year. The nine-mile bus route in through University City began running in 2009 and became a Rapid line in 2015. Buses in MTS’ Rapid program run at a higher frequency with fewer stops to improve travel times. MTS plans to complete its newest Rapid line in San Diego’s South Bay in early 2019.